According to the latest issue of Weekly Jump, even more characters have been announced as playable in the upcoming My Hero Academia: One’s Justice. Fumikage Tokoyami, Kyoka Jiro, and Eijiro Kirishima will all be playable when the game launches this year, the latter of which will retain his “hardened” state that will allow Kirishima to attack while not facing blowbacks from enemy’s attacks. 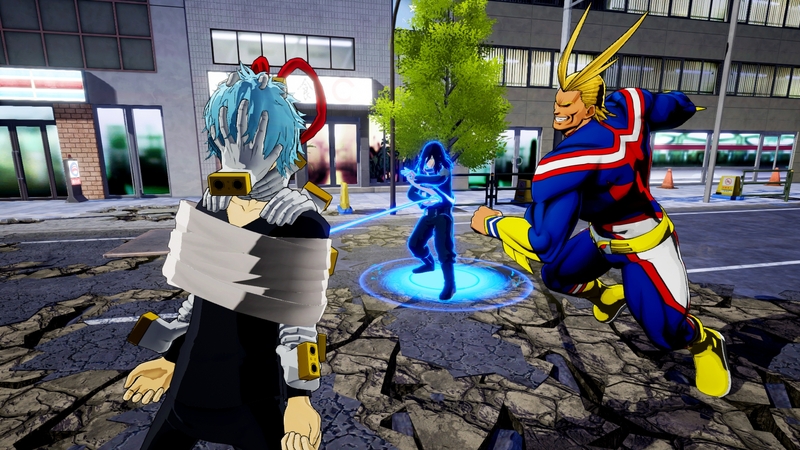 My Hero Academia: One’s Justice will launch sometime in 2018 for PlayStation 4, Xbox One, Nintendo Switch, and PC.